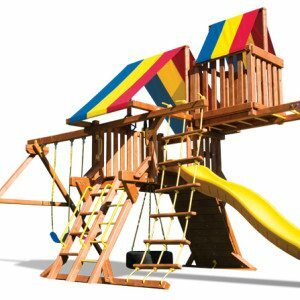 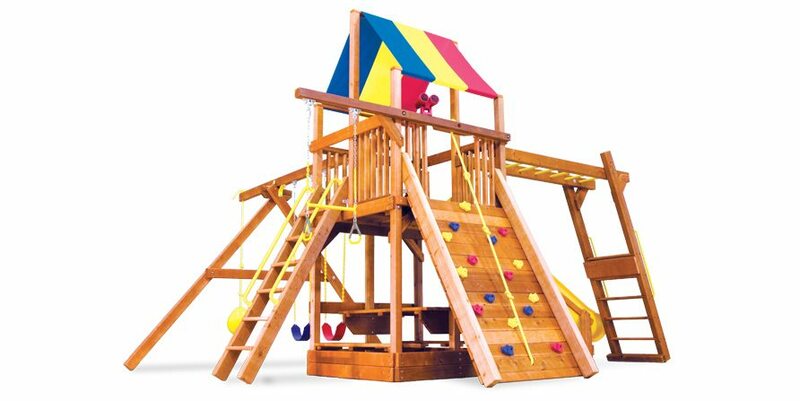 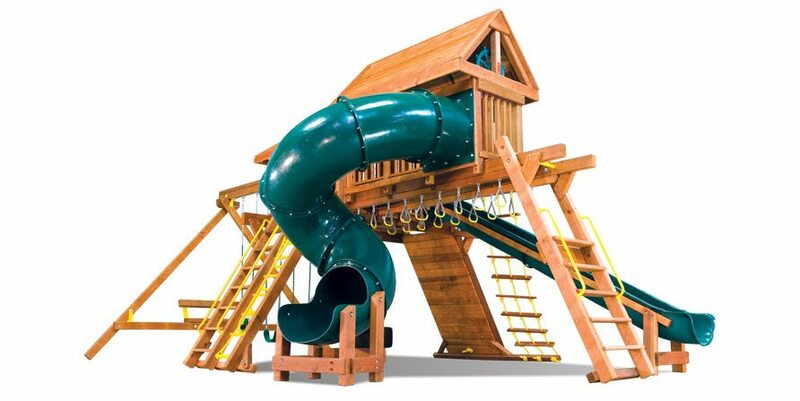 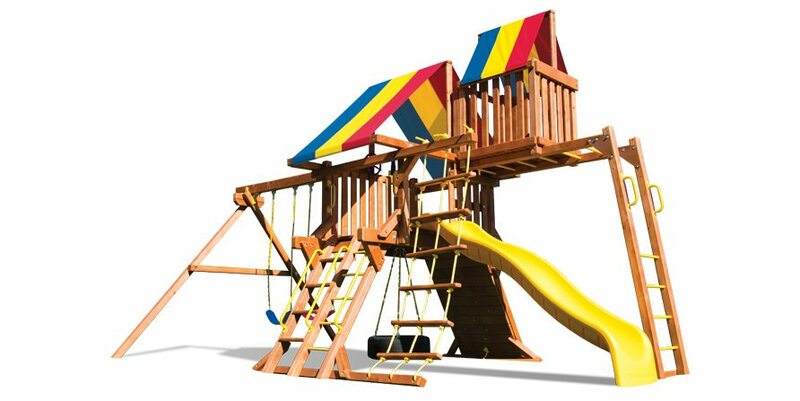 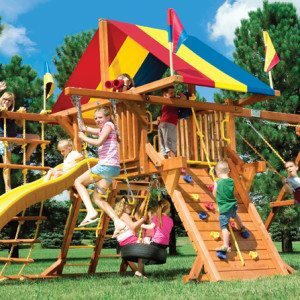 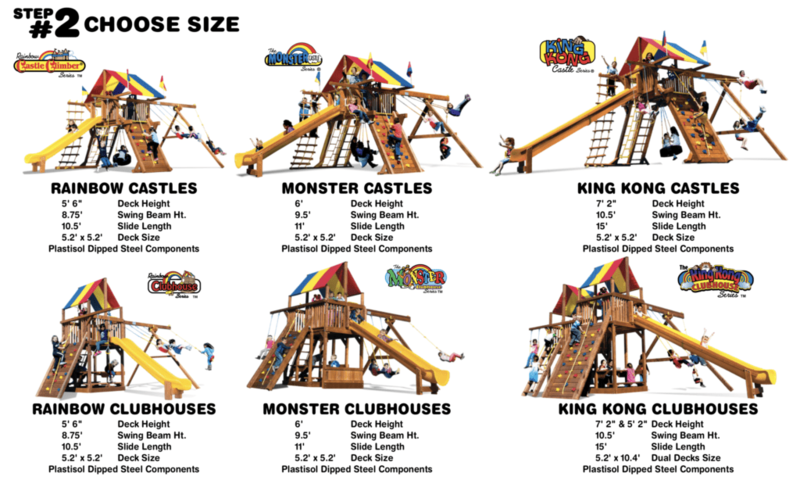 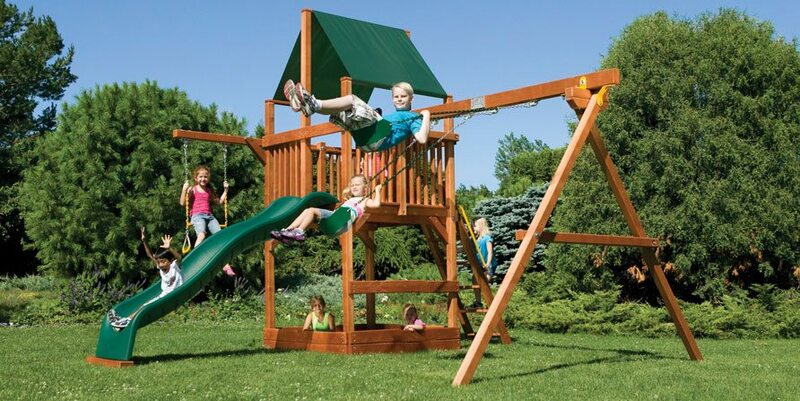 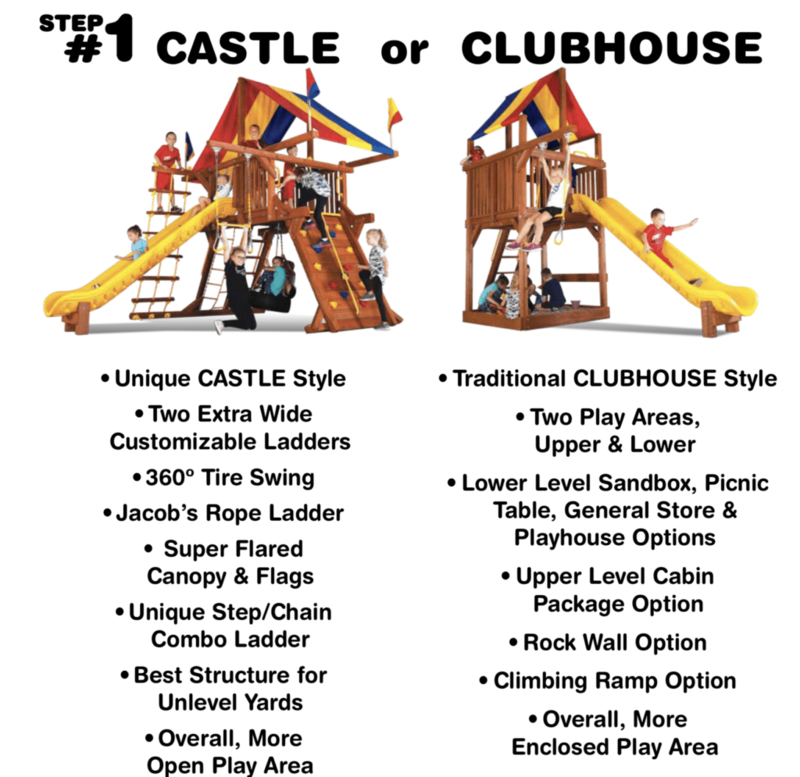 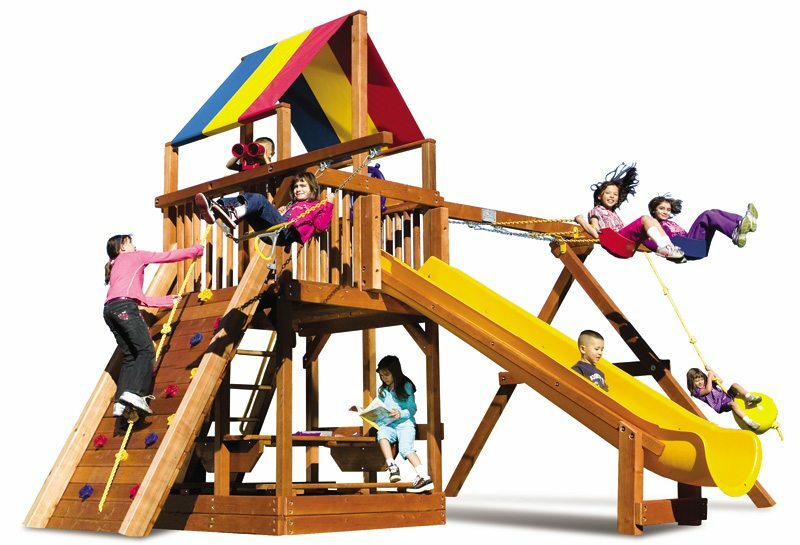 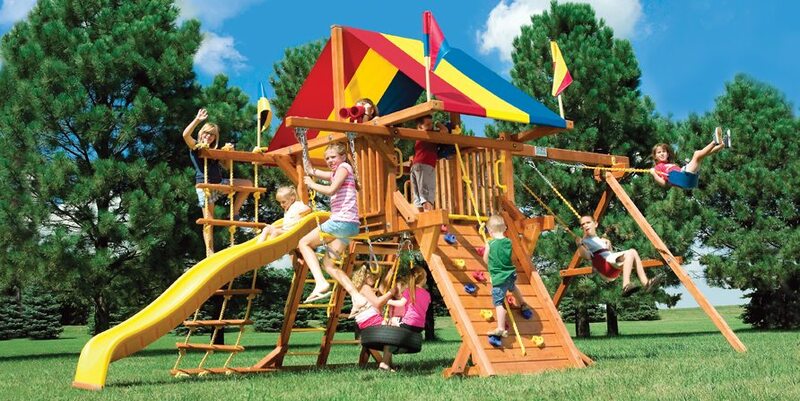 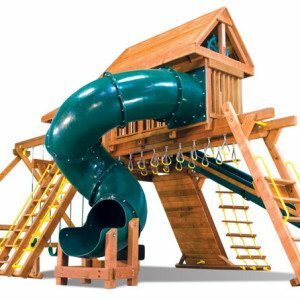 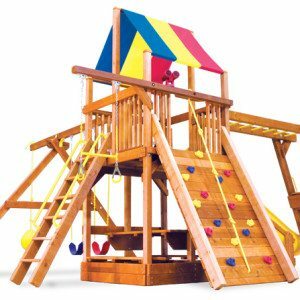 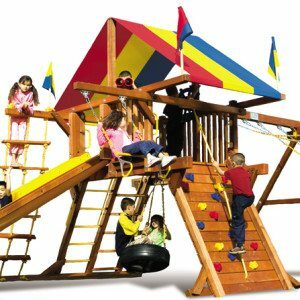 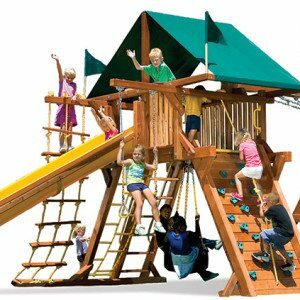 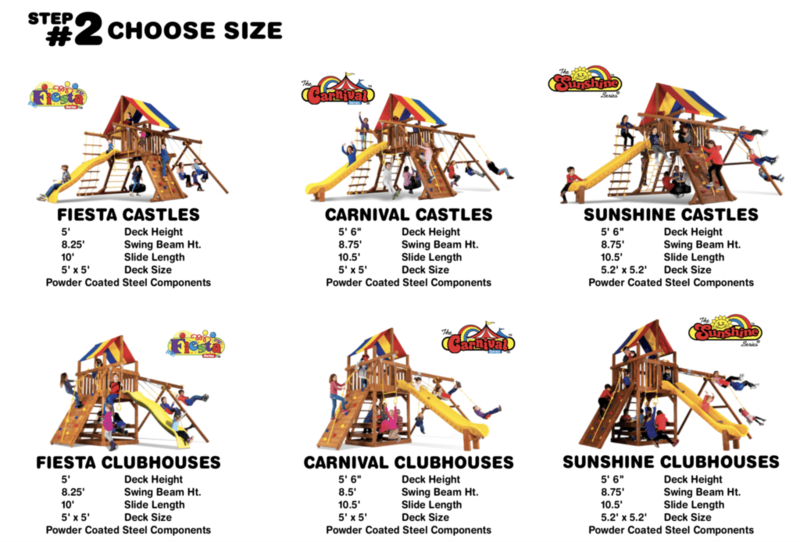 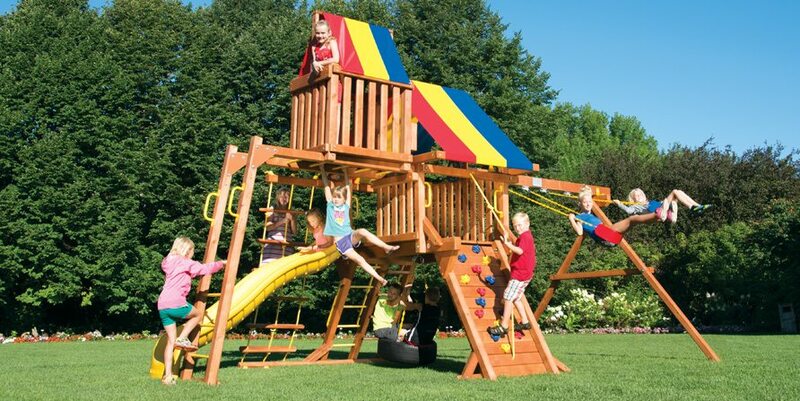 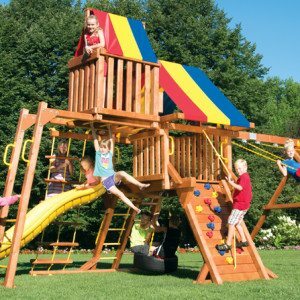 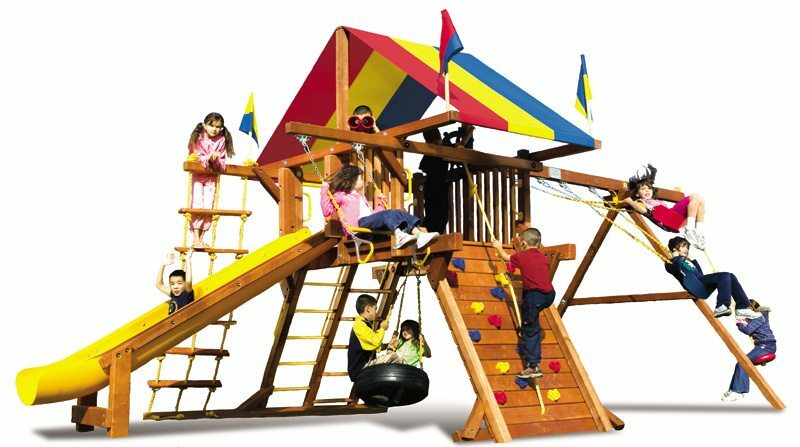 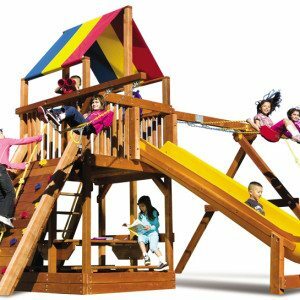 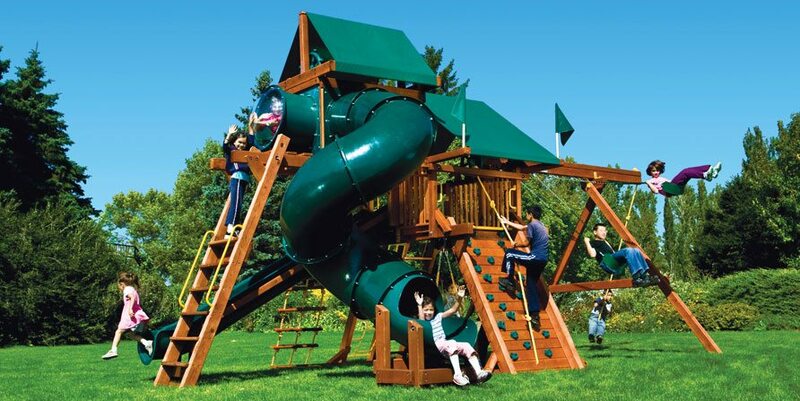 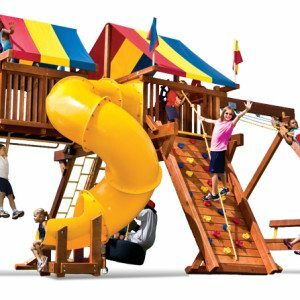 Rainbow Play Systems has more than 30 years experience in creating dream swing sets with more than 100 swing set designs to choose from, it’s easy to see why we are America’s most trusted brand. 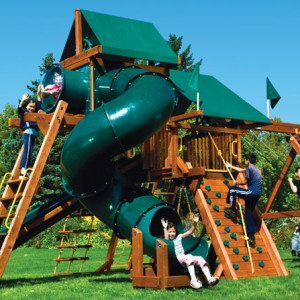 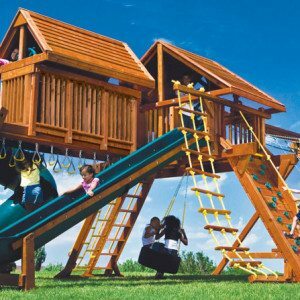 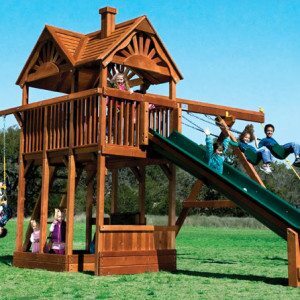 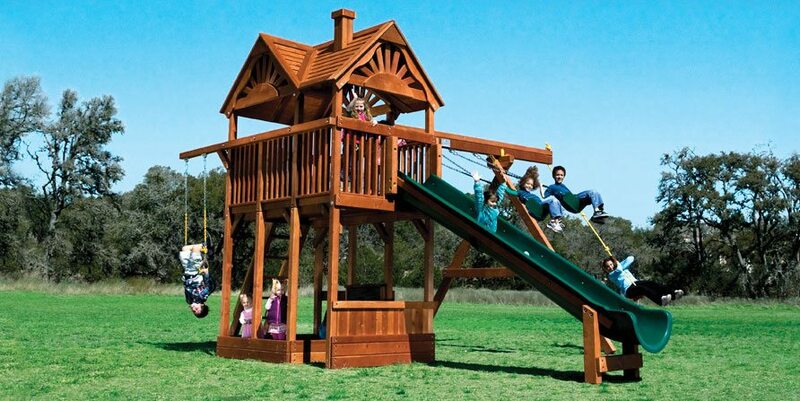 Let Backyard Fun Zone help you design your ultimate backyard fun zone for your family. 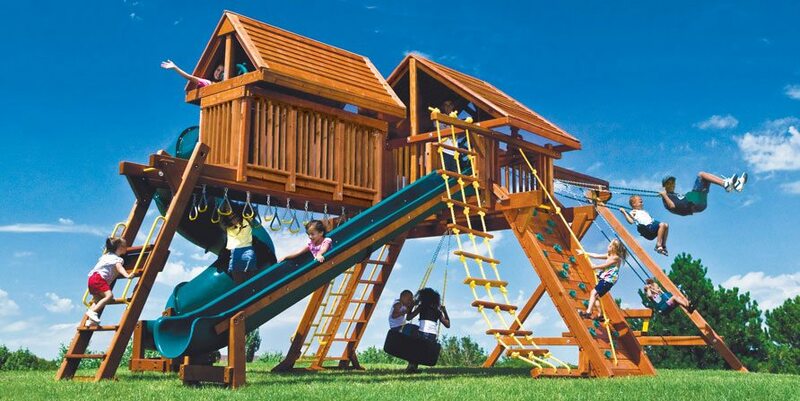 Make your fun different from your neighbor! 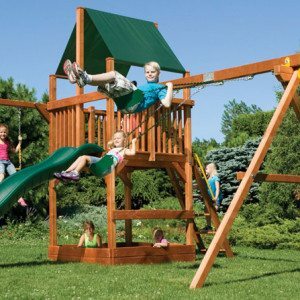 to see all the accessories!